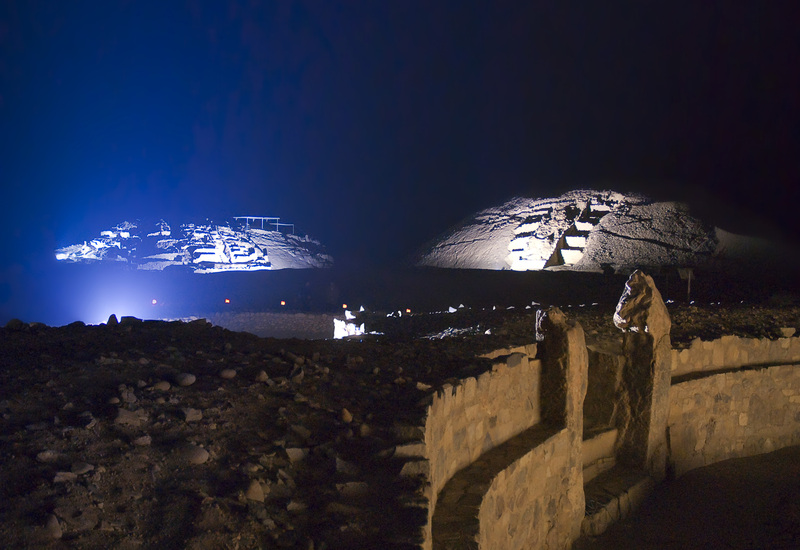 The Caral archeological site is responsible for research , conservation and promotion of social and cultural values ​​of the Caral civilization in 11 settlements : Caral, Chupacigarro , Miraya , Lurihuasi , Allpacoto , Era de Pando , Pueblo Nuevo , El Molino, Aspero , Vichama and Piedra Parada . 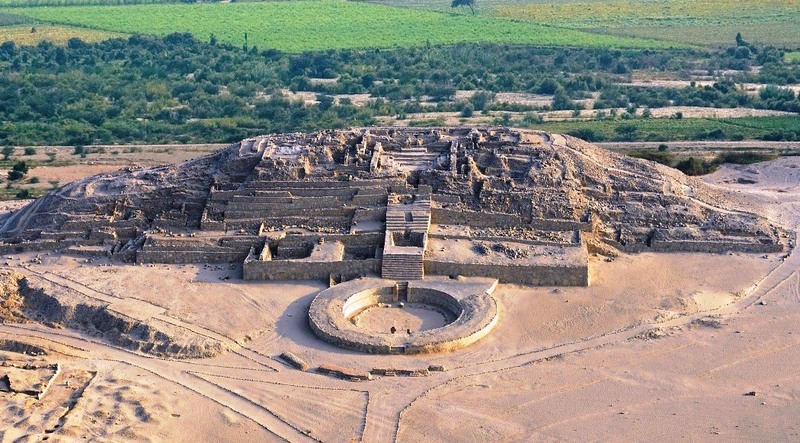 And is responsible for preserving the important archaeological heritage of the Caral civilization , for the benefit of present and future populations , the enhancement with integrated vision , and activities defined in the Master Plan to promote development in their area of influence, with impact on the regional and national society. Preserving the environment and natural resources , archaeological research , simultaneously with the preservation and dissemination of the values ​​of the monumental sites , the revaluation of intangible culture , recovery of knowledge and appropriate technologies is included in the Master Plan promotion of organic farming , manufacturing of handicraft products with cultural identity and tourism services . Research, preserve and disseminate the historical, cultural and social values ​​of the archaeological heritage of the original civilizing process occurred in Peru, and promote comprehensive and sustainable socioeconomic development in the surrounding villages, under the guidelines of the Master Plan, with a multidisciplinary approach. The investigated and preserved archaeological sites are presented in a natural setting and in a developed and prosperous social context , that respects cultural tradition. In that link the present and past made better projections to the future with better perspective and safety overcoming poverty and social exclusion. 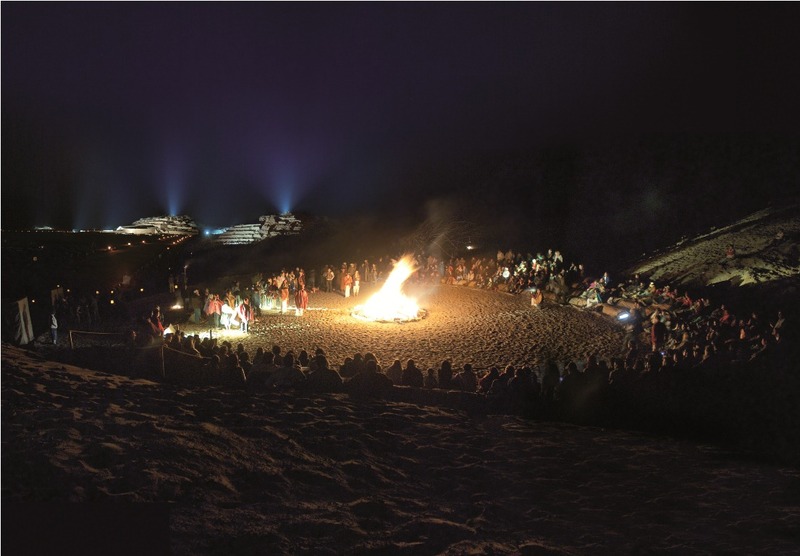 Spreading the social history of the oldest civilization in America through cultural heritage. Give special attention to the integrity and authenticity of the archaeological evidence. Working with social responsibility and contribute to overcoming poverty.